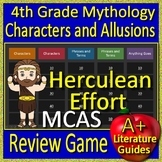 Put down the pencils and review for the Greek Mythology Characters and Allusions found on the MCAS by playing a fun game! 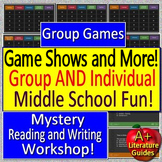 This game can be played by one child, or the teacher can lead the game and have the whole class compete in groups. 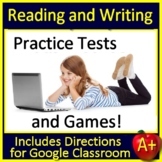 Learn as you play! 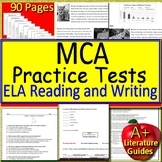 Perfect for this Massachusetts State Test. 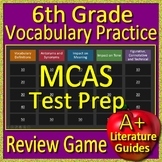 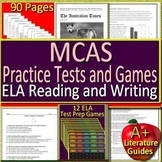 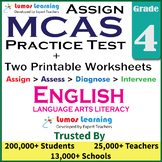 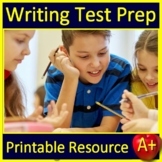 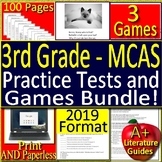 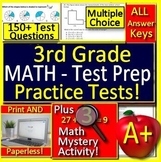 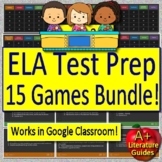 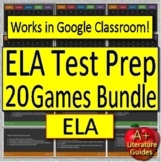 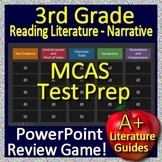 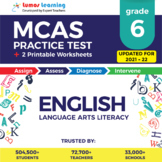 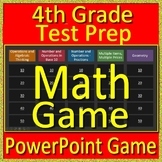 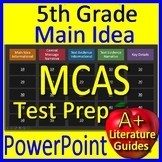 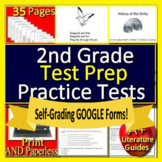 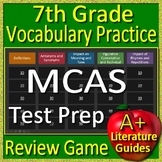 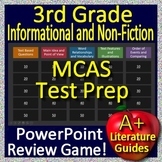 Also included in: 4th Grade Test Prep Math Practice AND Games Bundle - Printable AND Google Ready!